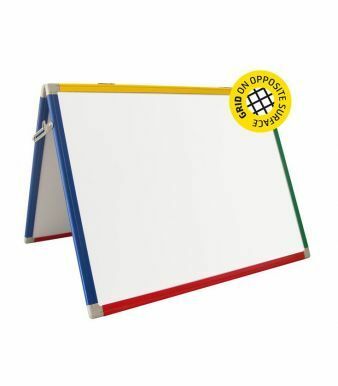 The metro desktop whiteboards are free-standing giving a desktop easel style board. 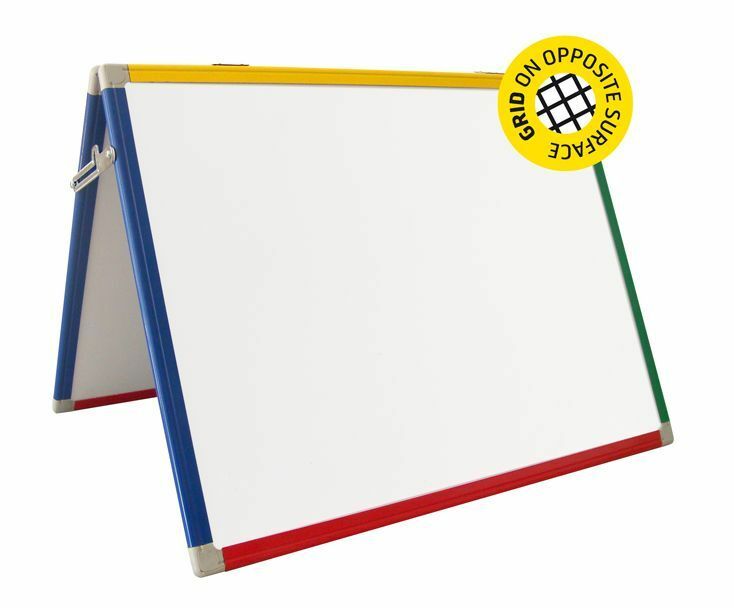 One side is a dry wipe for an easy clean, the other a gridded and magnetic surface with multiple uses. Choose from four colour plastic frames.